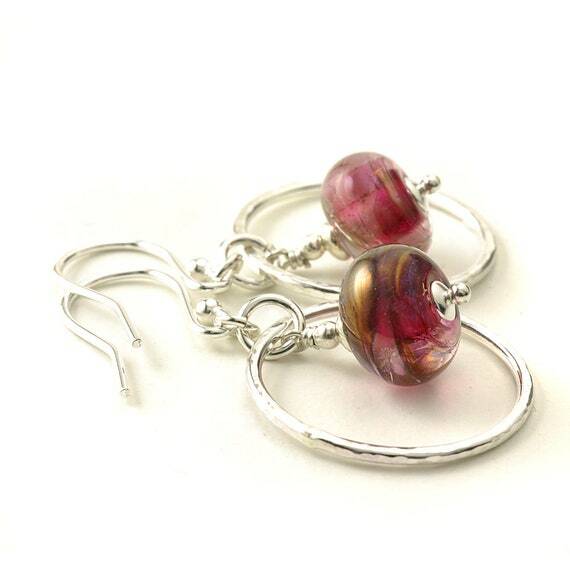 Lampwork glass and sterling silver jewellery. Unique. Contemporary. Born in the flame. 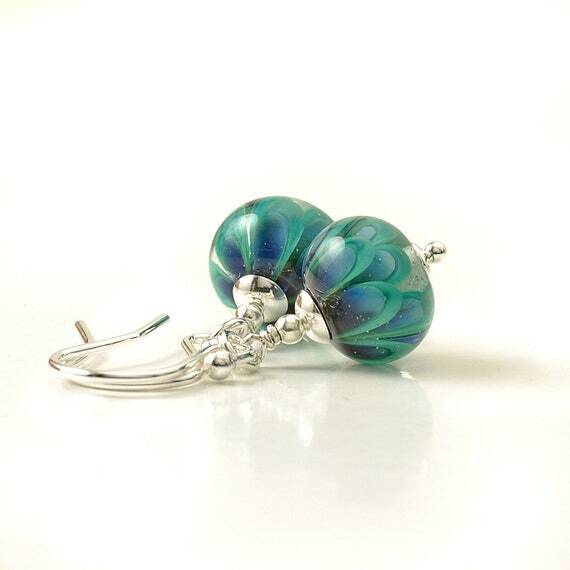 CeeGee Jewellery Design is the home of lampwork glass and jewellery handmade by me, glass artist Carolyn Grant. 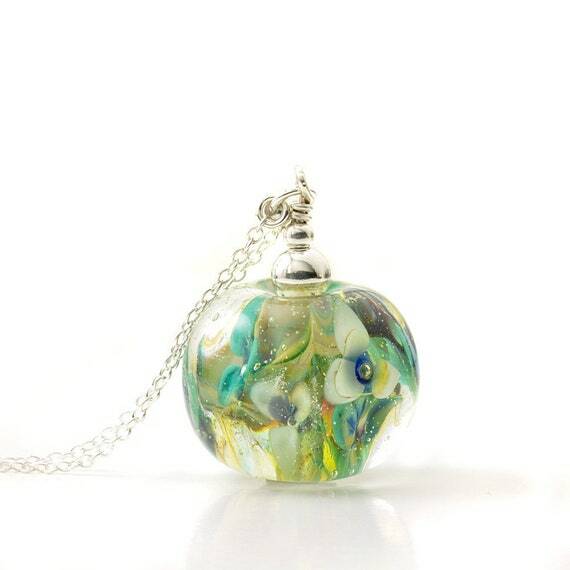 From my workshop in rural Cheshire I use a centuries old technique called lampworking to make individual glass beads using a propane and oxygen powered torch. 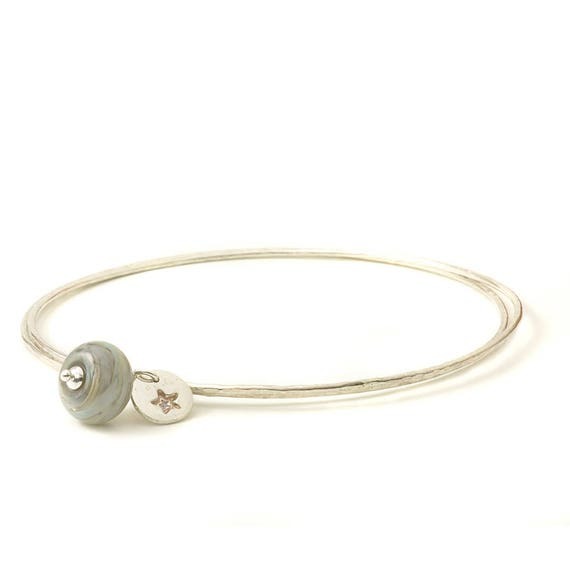 These beads form the focal point of my handmade jewellery – simple, contemporary designs in glass and sterling silver. 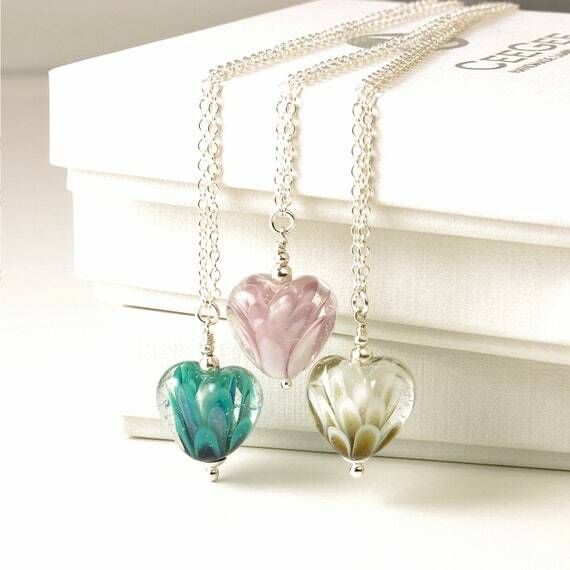 There is something hypnotic about working with glass, manipulating it in the flame and using a combination of heat and gravity to control the flow and create something beautiful. I learn something new every time I fire up my torch, and hope that my fascination with glass translates into my jewellery.